Big Love has proven that America is fascinated by the idea of Mormon fundamentalism in Utah. Or more specifically, they’re fascinated by interesting stories in which the tangled morality of following a forbidden “faith” drives the drama. In her debut novel Torn by God, author Zoe Murdock re-visits the 1950s Utah of her youth for an inspired-by-real-life story. The Sterlings are a typical LDS family of the era, until patriarch Michael receives a vision that the mainstream LDS Church never should have ended the practice of plural marriage. Enter Brother Reuben, the local Mormon fundamentalist leader who encourages Michael’s heterodoxy—and if that means he gets first dibs on Michael’s 12-year-old daughter, Beth, so much the better. 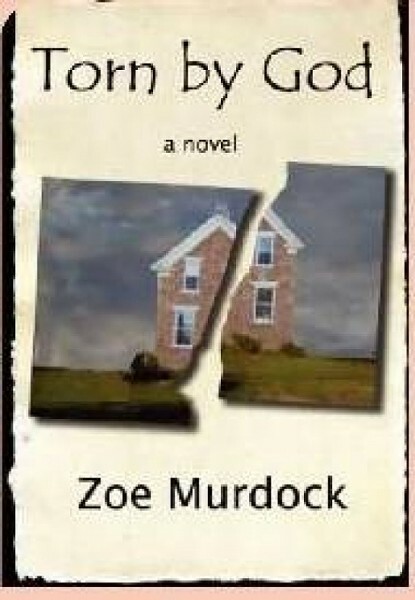 Murdock takes advantage of her story’s time period to filter the controversial subject matter, exploring the uncomfortable interconnection between mainstream and fundamentalist Mormon doctrine. Join the author for a discussion this week.